Twitter has blocked a social media campaign by the French government to remind voters to register for the upcoming European elections under the government's own laws against fake news. France in December put into force legislation requiring online political campaigns to state who funded them and how much money was spent on the ads. The French government information service this week put out the #OuiJeVote (Yes, I Vote) campaign to encourage citizens to register before the deadline to vote in the European elections, and intended to pay for sponsored tweets, but Twitter blocked the initiative altogether. According to the BBC, officials said Twitter could not find a way to abide by the French law and allow the campaign, so it rejected it. Paris was baffled by Twitter's refusal to accept state money to promote the registration campaign. "I thought it was an April Fools!" lawmaker Naima Moutchou tweeted. "Twitter's priority should be to fight content that glorifies terrorism," Interior Minister Christophe Castanter wrote on the social media platform. "Not campaigns to register on the electoral lists of a democratic republic." The French law's intent is to combat anonymous political messages and disclose who pays for political ads. Online platforms are required under the law to give "fair, clear and transparent" information about the ad's sponsor and the amount that person or company paid. 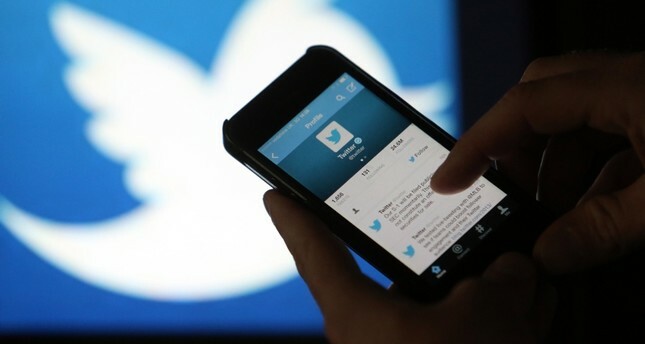 "Twitter does not know how to do that today, and so decided to have a completely hard-line policy, which is to cut any so-called political campaign," the government information service told Agence France-Presse. "It's not that the law has backfired against us, it's a platform which does not comply," the service said, arguing that a public service announcement to boost voter registration should not fall into the same category as a political message. "In our opinion, this is a last stand on their part to put the discussion back on the table, with the aim of adjusting the measures," it said.